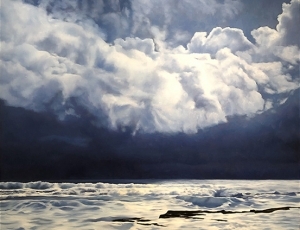 APRIL GORNIK (b. 1953 in Cleveland, OH) received her Bachelor of Fine Arts degree in 1976 from Nova Scotia College of Art and Design in Halifax, Canada. 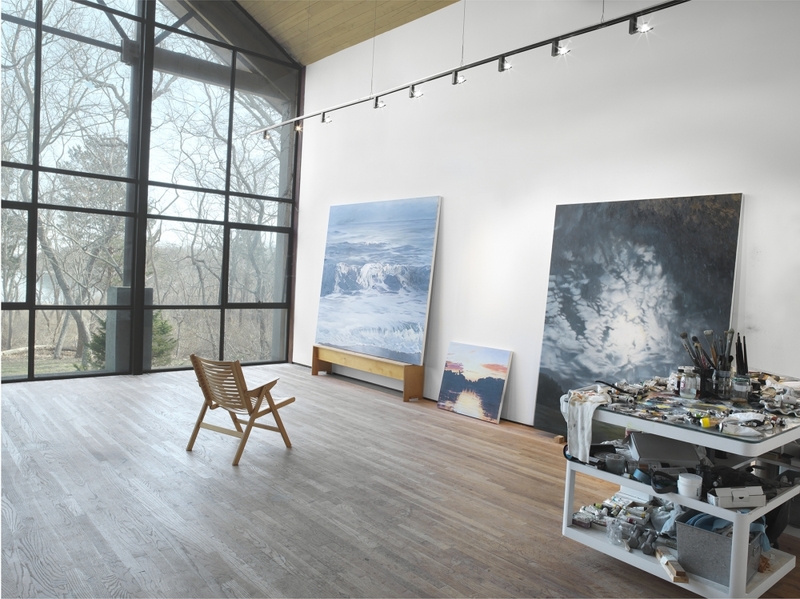 She has had numerous solo exhibitions nationally and internationally. Recent solo exhibitions include Danese/Corey Gallery, New York, NY; Pace Prints, New York, NY; Dayton Art Institute, Dayton, OH; Heckscher Museum, Huntington, NY; Danese Gallery, New York, NY; Allen Memorial Art Museum, Oberlin, OH; Art Gallery of Nova Scotia, Halifax, NS, Canada; Sheldon Memorial Art Gallery, Lincoln, NE; Danese Gallery, New York, NY; Neuberger Museum of Art, Purchase, NY; and Huntington Museum of Art, Huntington, WV. Recent group exhibitions include “That 80s Show,” Nassau County Museum of Art, Roslyn Harbor, NY; “LandEscape,” Katonah Museum of Art, Katonah, NY;“Black & White,” Tripoli Gallery, Southampton, N Y; “Photography of Place,” Palm Beach Photographic Center Museum, West Palm Beach, FL; “ Water|Bodies,” Southampton Arts Center, Southampton, NY; “Seeing Nature: Landscape Masterworks from the Paul G. Allen Family Collection,” Portland Museum of Art, Seattle, WA, traveled to: The Phillips Collection, Washington, DC, Minneapolis Institute of Arts; and the New Orleans Museum of Art; Seattle Art Museum, tour ending May 2017; “Frontiers Reimagined,”organized by Sundaram Tagore Gallery at Museo Grimani, Venice Biennale, Venice, Italy; “The Beacon,” Salomon Contemporary, New York, NY; “ A Discourse on Plants,” RH Gallery, New York, NY. Her work may be found in the public collections of the Allen Memorial Art Museum, Oberlin, OH; Art Gallery of Ontario, Toronto, Canada; Blanton Museum of Art, Austin, TX; Brooklyn Museum of Art, Brooklyn, NY; Castellani Museum of Art, Niagara, NY; Cincinnati Museum, Cincinnati, OH; Cleveland Museum of Art, Cleveland, OH; Colby College Museum of Art, Waterville, ME; Dallas Museum of Art, Dallas, TX; Dayton Art Institute, Dayton, OH; Fine Arts Museums of San Francisco, San Francisco, CA; Fisher Landau Center, Long Island City, NY; Fort Worth Museum, Fort Worth, TX; Fort Wayne Museum of Art, Fort Wayne, IN; Guild Hall Museum, East Hampton, NY; Herbert F. Johnson Museum of Art, Ithaca, NY; High Museum of Art, Atlanta, GA; The Jewish Museum, New York, NY; Metropolitan Museum of Art, New York, NY; Milwaukee Art Museum, Milwaukee, WI; Modern Art Museum of Fort Worth, Fort Worth, TX; Museum of Fine Arts, Houston, TX; Museum of Modern Art, New York, NY; National Museum of American Art, Smithsonian Institution, Washington, D.C.; National Museum of Women in the Arts, Washington, D.C.; New Jersey State Museum, Trenton, NJ; Neuberger Museum, Purchase, NY; Orlando Museum of Art, Orlando, FL; Parrish Art Museum, Southampton, NY; Snite Museum, Notre Dame, IN; Smith College Museum of Art, Northampton, MA; United States Embassy, Beijing, China; United States Embassy, Moscow, Russia; University Gallery, University of Massachusetts, Amherst, MA; and Whitney Museum of American Art, New York, NY, among others. 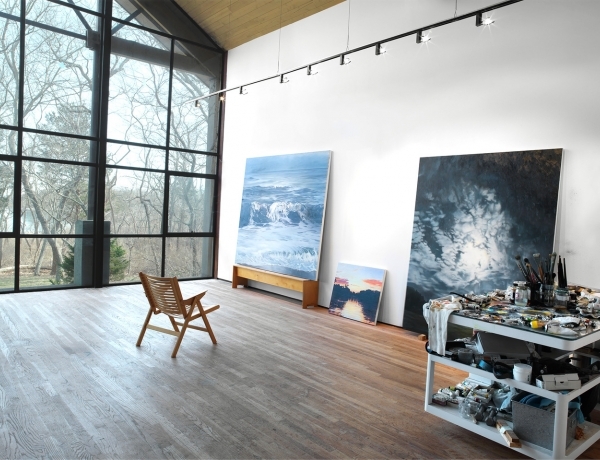 April Gornik lives and works in Sag Harbor, NY. 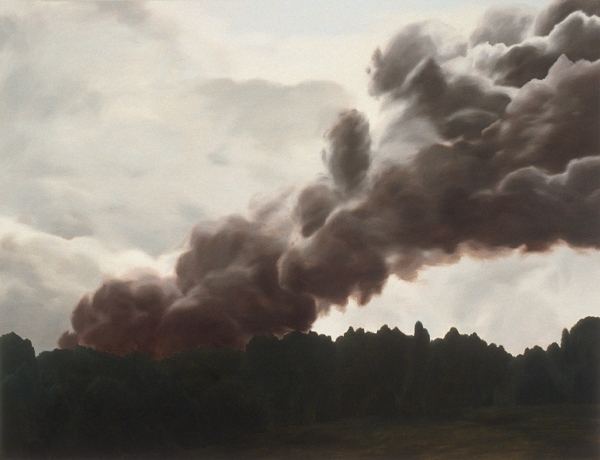 Featuring works by gallery artists Inka Essenhigh, April Gornik, Amy Bennett, and Isca Greenfield-Sanders, new book Landscape Painting Now: From Pop Abstraction to New Romanticism presents a global survey of landscape painting in the 21st century. 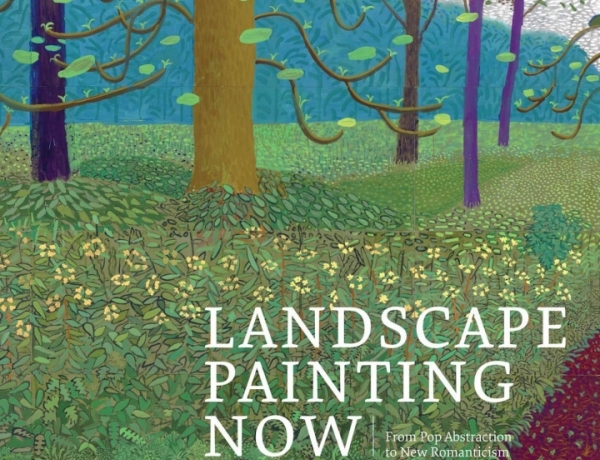 Including work by more than 80 outstanding artists, the book highlights the thriving genre of landscape painting in the contemporary world, while also reflecting upon its origins. On view 17 March through 16 June, the group exhibition features works by American Modernists Marsden Hartley, John Marin, Alfred Maurer, Helen Torr and Marguerite Zorach alongside contemporary artists April Gornik, Judy Pfaff, Jo Baer, Lois Dodd, Shara Hughes, and Alex Katz. Nassau County Museum of Art is pleased to present group exhibition That 80s Show, curated by Eric Fischl. Opening Saturday, 16 March, 2019. Featuring works by Fischl, April Gornik, Julian Schnabel, David Salle, Ross Bleckner, Bryan Hunt, Jean-Michel Basquiat, Keith Haring, Kenny Scharf, Cindy Sherman, Robert Longo, Jenny Holzer, Robert Mapplethorpe, Annette Lemieux, Charlie Clough, Tseng Kwong Chi, Jonathan Lasker and others. 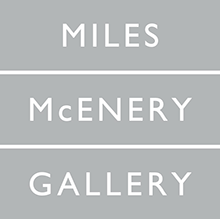 NEW YORK, NEW YORK – MILES McENERY GALLERY is pleased to announce its representation of April Gornik.